Once during your turn (before your attack), you may flip a coin. If heads, put an Item card from your discard pile on top of your deck. 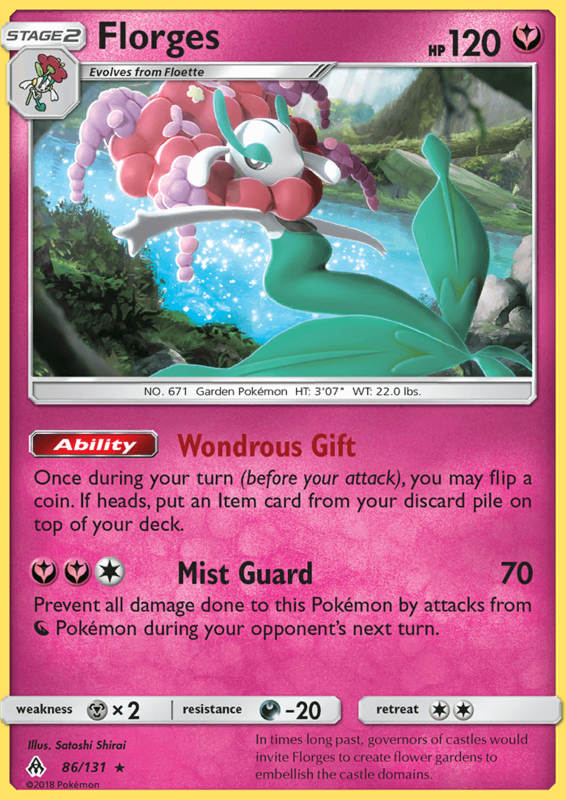 Prevent all damage done to this Pokémon by attacks from [N] Pokémon during your opponent’s next turn.